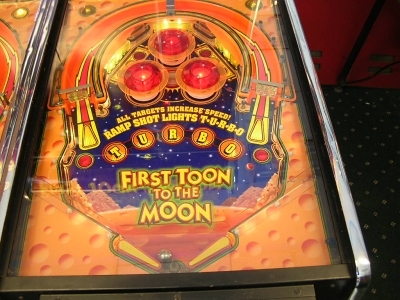 Created by SKEE BALL Inc. 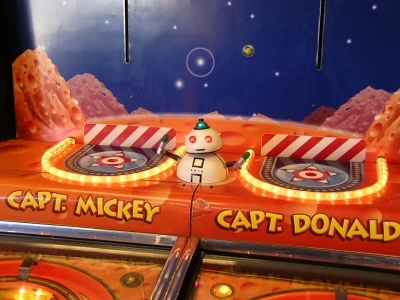 Artist and Designer are unknown. 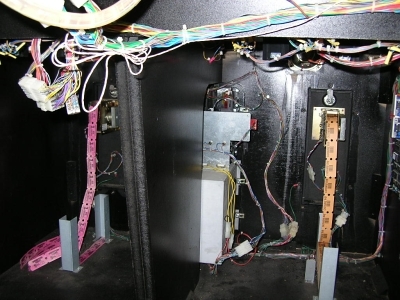 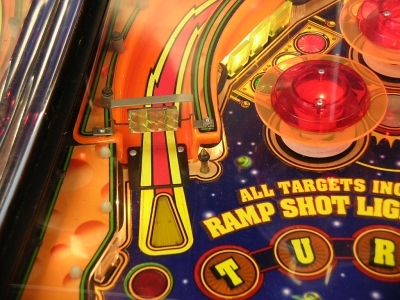 Using a combination of Williams and Data East Pinball parts Skee Ball was able to create two very high quality miniture pinball playfields, that play and react like a full size table. 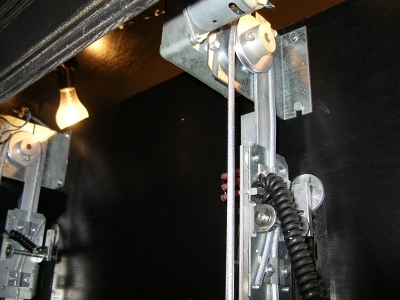 Manufactured for Disney It is a One of Kind “RRM” (Redemption Racing Machine) The Machine is 7.9 feet Tall X 3.5 foot Wide X 4.5 Deep Weight is over 600 lbs. 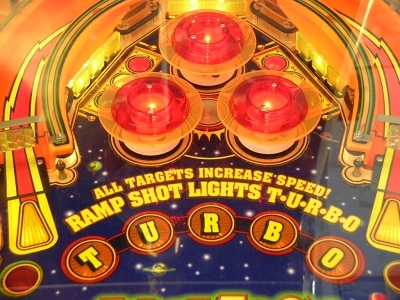 This game is a Must See for every pinball fanatic! 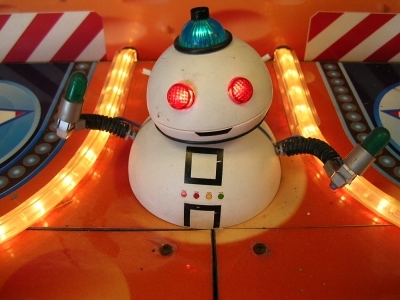 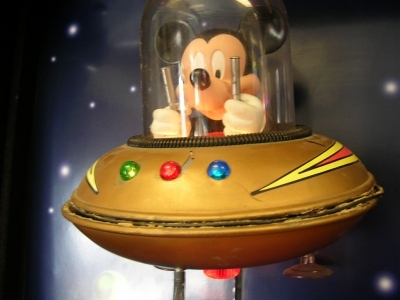 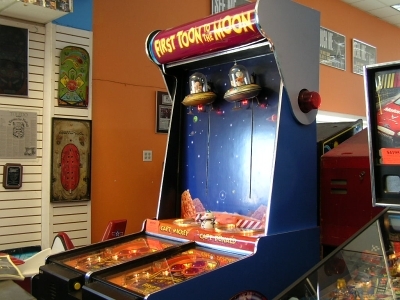 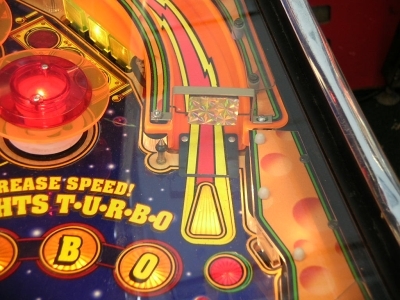 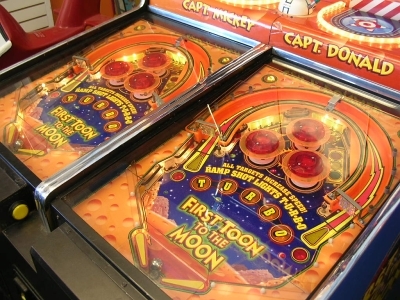 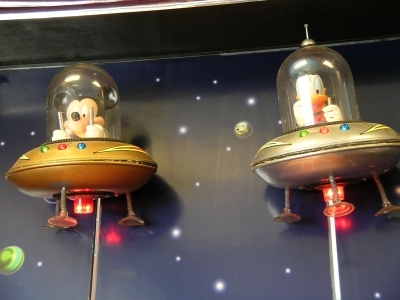 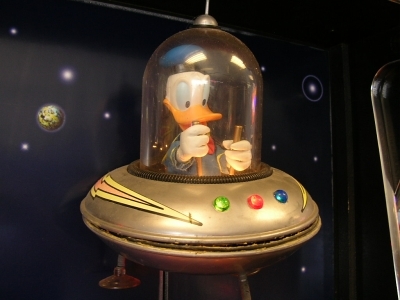 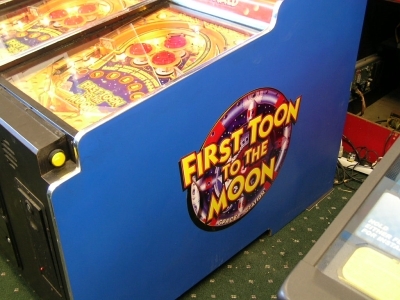 Each player contends to play pinball faster than thier oponent and reach the surface of the moon the quickest. 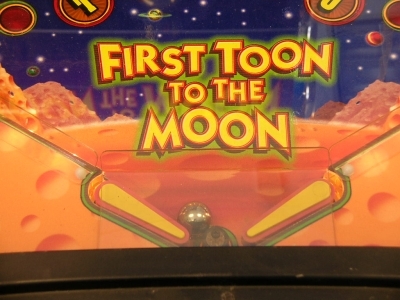 The First Toon to The Moon Wins a series of tickets while the oponent or runner up receives a consolation ticket.